Join Sarah Rayne to celebrate the bounty of Summer at this seasonal, plant-based, reiki & love-infused family style dinner! Come together in community at Root Mamma and enjoy the delicious bounty of the Earth as our favorite Summer vegetables are in their full glory! 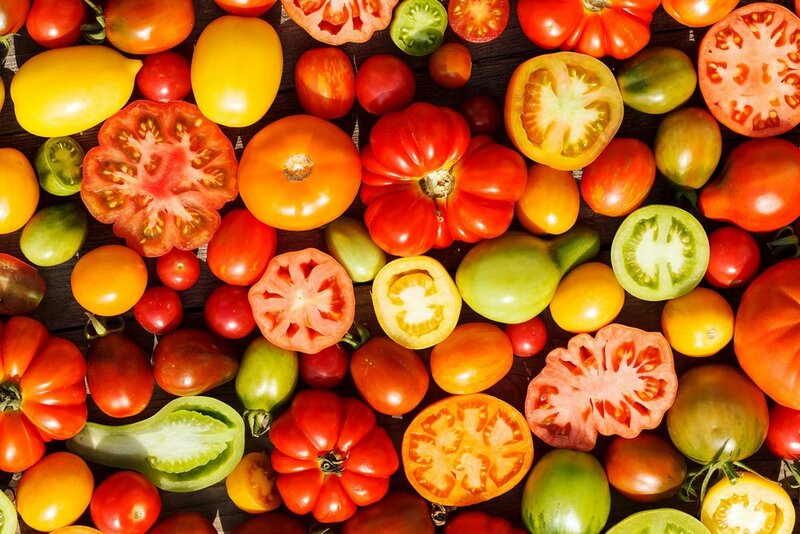 This 3-course vegetarian dinner will feature seasonal organic produce, sourced locally whenever possible, primarily from the farmers market and/or Sarah's garden. As Root Mamma is a sacred space, no alcohol will be served at this event, but homemade kombucha and other delicious non-alcoholic beverages will be available for you to enjoy! Please find a sample menu below. Please note that this menu is subject to change, based on which vegetables are available at the farmer's market on the weekend of! *Please be sure to RSVP no later than Friday, July 27th, so that we can prepared with enough food for everyone! *There is a chance we might be able to have this dinner in the backyard garden depending on the weather, but we won't know for sure until closer to the date!